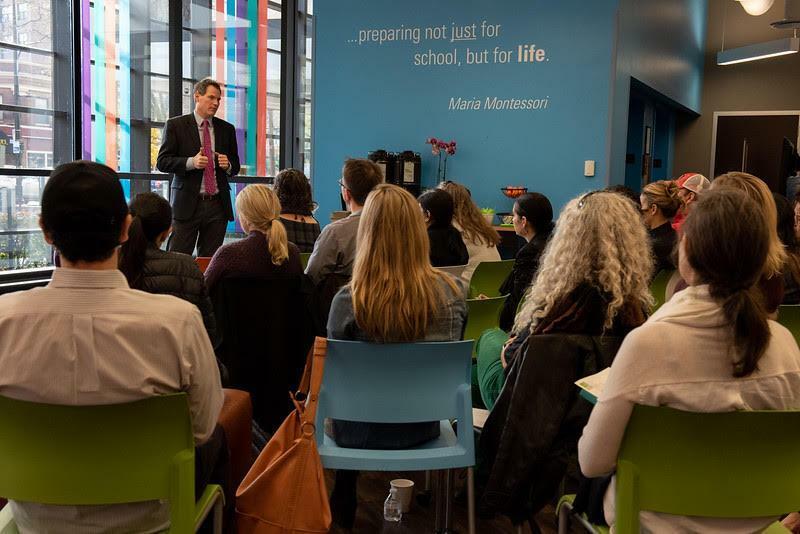 Parents who are interested in the 2020-21 school year at Beacon Academy are invited to join us for a Spring Admissions Coffee on Tuesday, May 7 at 9:30 am. The morning will include a conversation with Head of School Jeff Bell and student-led tours. Please RSVP here. We look forward to meeting you soon!